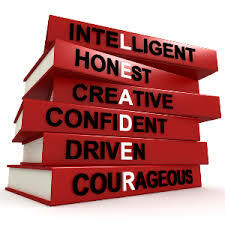 Can you imagine being a presenter during Women’s History Month in front of women in the healthcare financial management field, inspiring them to higher levels of leadership? The beautiful ivory ballroom, with high ceilings and round tables for attendees framed the speaking stage perfectly. The professional women gaining educational and work credits were polite and astute willing to learn from a multitude of female speakers. One man, an important financial sponsor of the program, sat alone in the back of the room understanding the conversations might not apply to him. I didn’t mind his presence because we need more men believing in female leaders. I worked diligently on my hour presentation complete with a colorful power point display. You can imagine what the attendees thought when I handed out packages of M&M’s along with program handouts. The image on the screen was also a bowl of M&M’s as if I had a chocolate addiction! 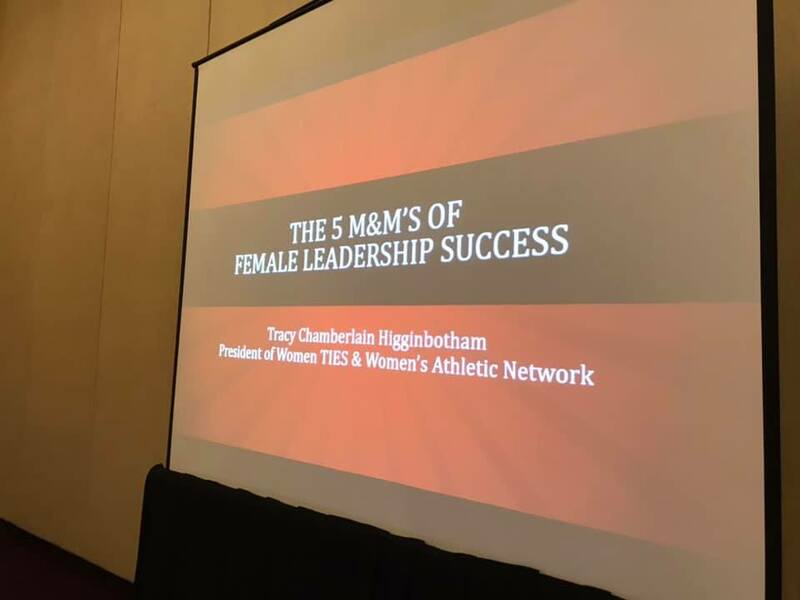 They soon discovered the presentation title was called, “The 5 M&M’s of Female Leadership Success.” Because I spent so much time on the presentation, I wanted to share a sweet morsel to help you in your leadership role today. The focus of the presentation was to remind women in order to be a good leader you need to look inside once in awhile to garner who you were when you little that made you the woman today, what natural talents you possess that make you unique and good at your job, how a personal mission statement can help you lead and change the world, ways to make more money (while there is still pay inequality) and inspiration to incorporate happiness activities to stay healthy while leading. If you are interested in the handouts that go along with this presentation, just ask and I’ll share them with you. 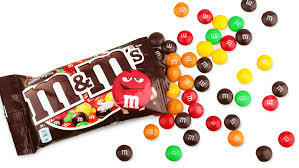 All you’ll need is a package of M&M’s, time to ponder and answer questions and a willingness to want to be a better leader.